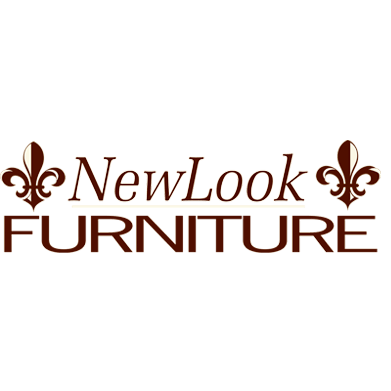 New Look Furniture is a locally owned and operated Furniture store in the Lake Charles Area. Please bring in a price quote, and we will gladly beat it. We take pride in having the best prices, largest selection, and most friendly staff in all SWLA. Our website offers FREE SHIPPING for online purchases. As a local company, we would like to give back to Lake Charles. Please join our Email list to be entered into our monthly drawing for FREE furniture, prizes, and gift certificates. New Look Furniture will announce the winner on our website and social media pages. New Look Furniture is the proud winner of Lagniappe Magazine’s Best Furniture Store for the last SEVEN YEARS STRAIGHT. With nearly 40,000 sq. ft. of showroom space, our customers can view the widest selection of furniture, accessories, and mattresses in the area. We are a Tempur-Pedic ELITE Retailer, and New Look Furniture is an authorized dealer of nearly every major brand in the Furniture and Mattress Industries. Please use our Room Planner to add your favorite items to your home’s floor plan. Make selections based on size and available space in your home. Save all your favorite Furniture, Mattress, and Interior design plans for a later date, or for your trip to our store!